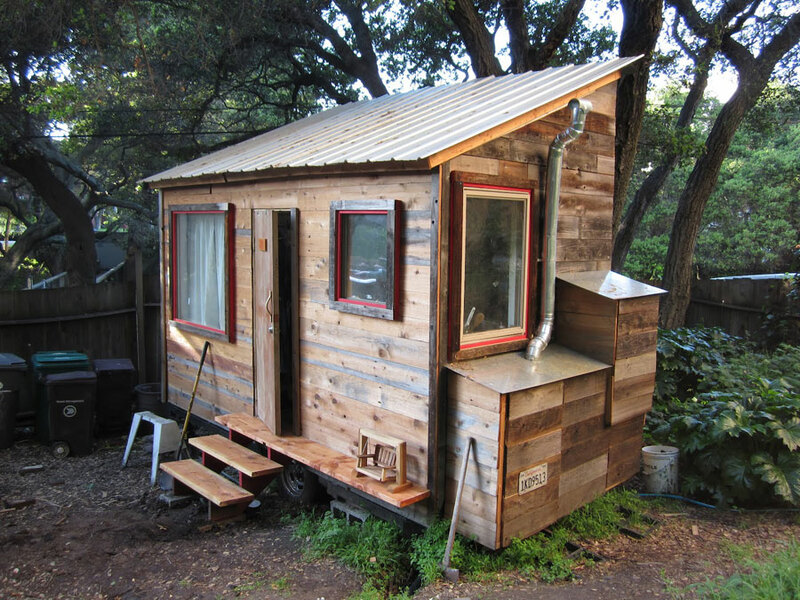 In America and Canada it is already hot to give your normal life up and start to live in a "Tiny House". People trade there big houses and closets full of stuff they never use for a really small house, with exactly the things they need for a simple life. 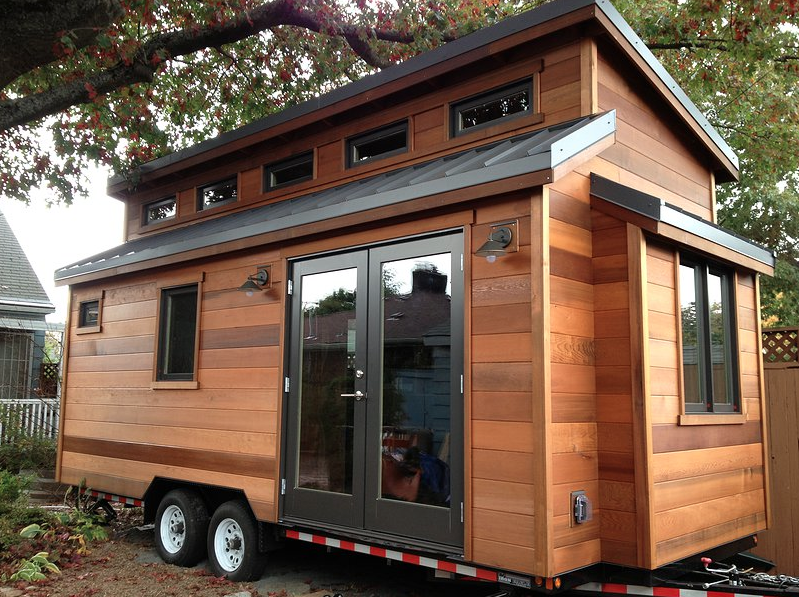 A Tiny House has a lot of benefits like low heading costs, they are moveble and payable. 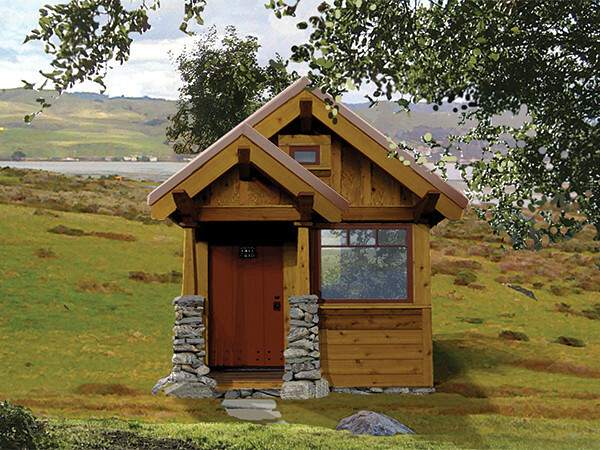 The time that you safe with a Tiny House you can spent on hobby's, friends and family.  In the Netherlands the Tiny House movement has just started. The people who are doing this are real pioneers. Because in Europe we have total different rules/laws than in America.